Although cold weather conditions may make you revaluate your outdoor fitness routine, there are plenty of ways to be active this winter. You can stay in shape and have fun while doing it with a little help from YOLO Board + Bike! 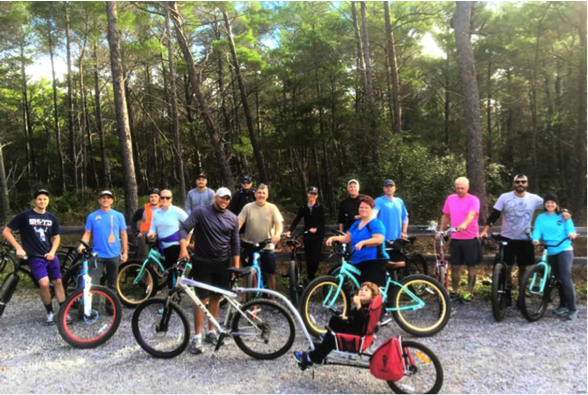 It might be too cold to paddleboard on the water, but you can take advantage of everything that South Walton has to offer by joining the 30A YOLO Bike Club! 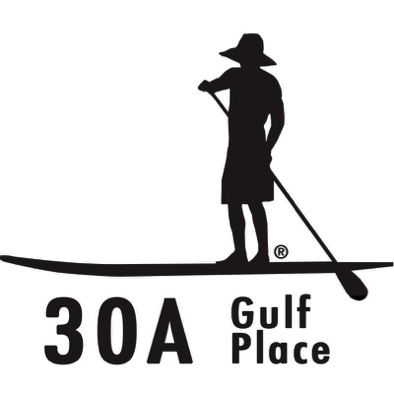 Jeff Archer, CEO of YOLO Board, and Mike Ragsdale, founder of the 30A Company, came up with the idea for the club. Participants meet every Saturday at the YOLO Board + Bike store at Gulf Place at 8:30 am. The group bike rides are free and a great way to stay active. All skill levels and bike brands are welcome. If you don’t have a bike of your own, bikes are available to rent. The fun and laid-back club is the perfect way to take in the sights along scenic 30A, explore the nature trails of Point Washington State Forest, and make new friends! YOLO Board + Bike’s knowledgeable staff is ready to help you find the perfect board or bike for your lifestyle and continues to work each day to inspire by the simple but powerful reminder that “You Only Live Once,” so make it count. Make sure to stop by YOLO Board + Bike and check out the used boards for sale, rent a bike, or demo test ride their new electric bikes. 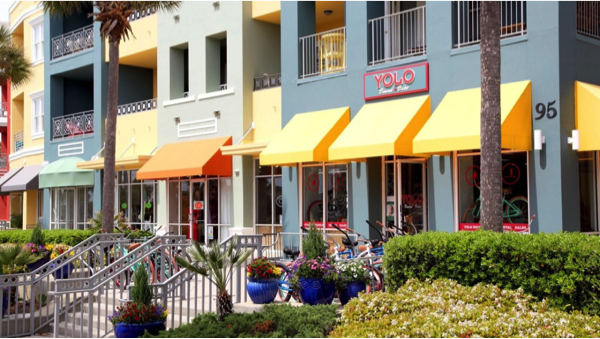 YOLO Board + Bike is located at 95 Laura Hamilton Blvd, Santa Rosa Beach, FL 32459, and they’re open daily from 9 a.m.-5 p.m.